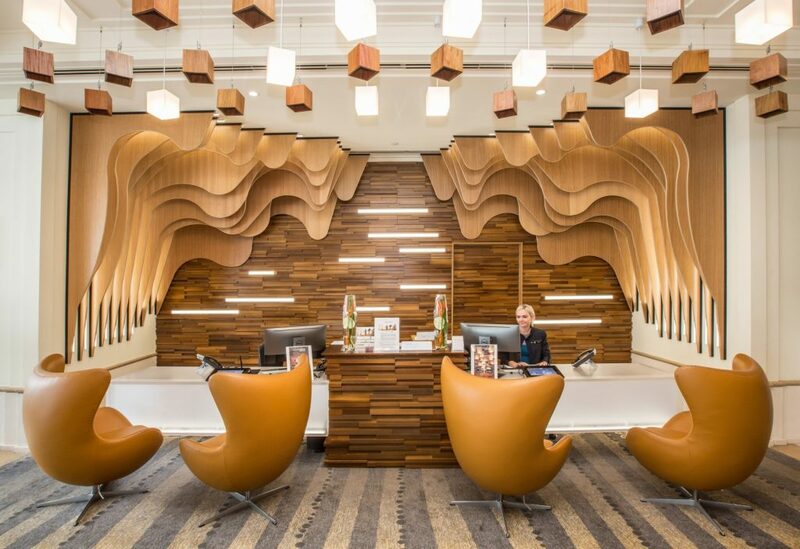 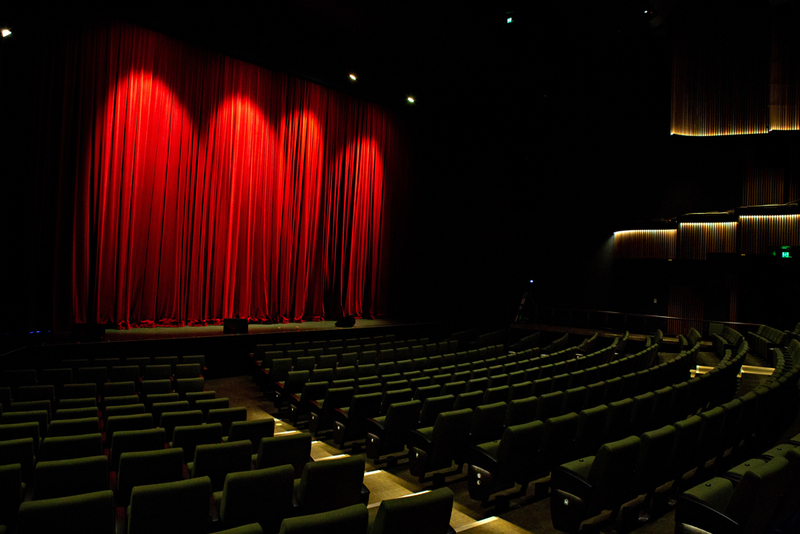 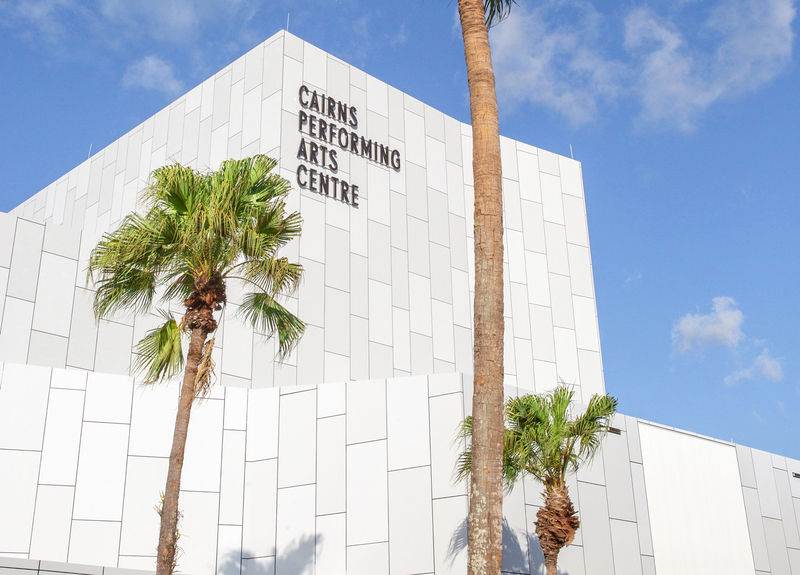 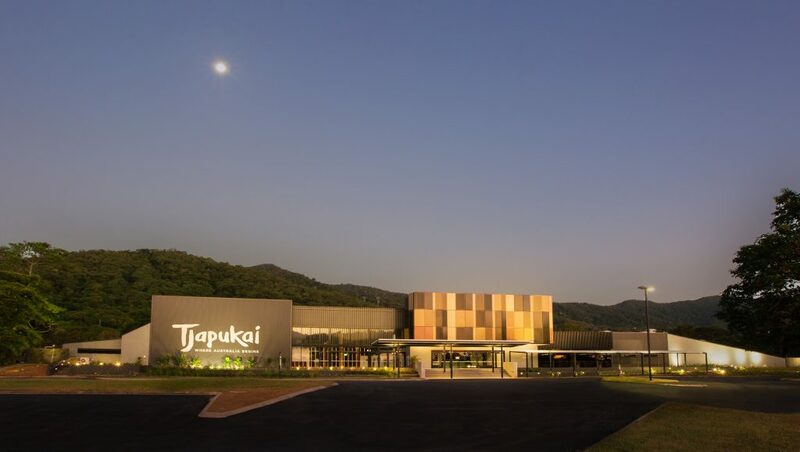 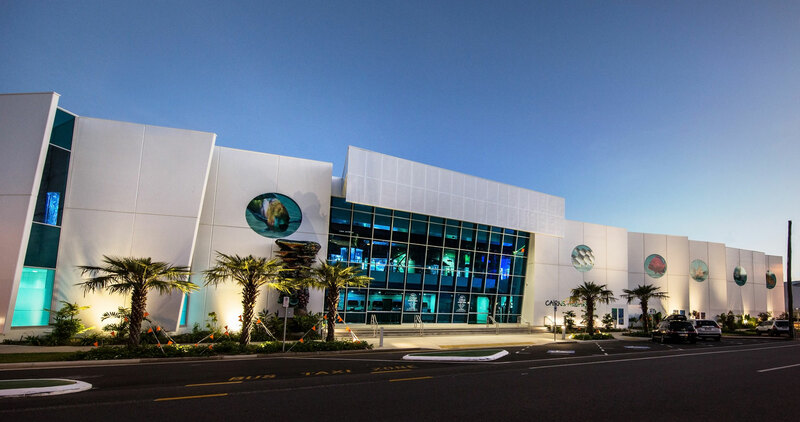 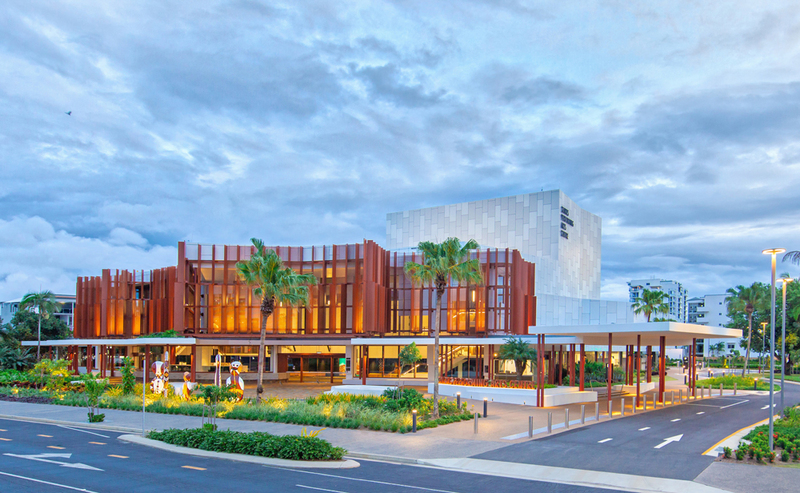 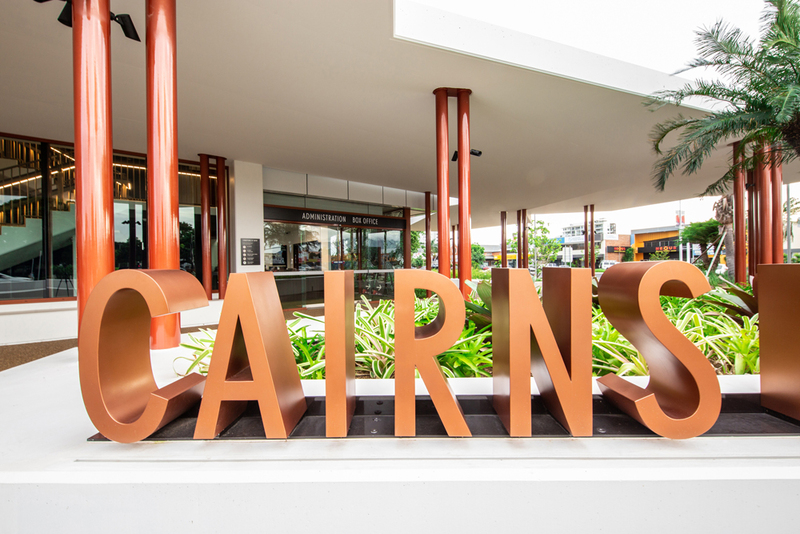 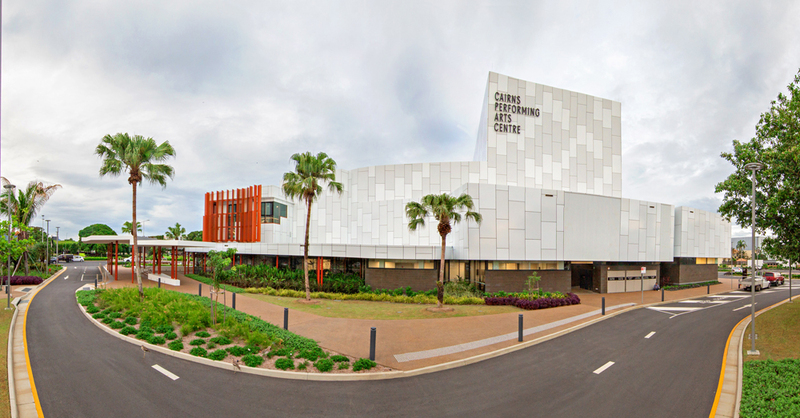 The FKG Group was contracted by Cairns Regional Council for the construction of the new Cairns Performing Arts Centre. 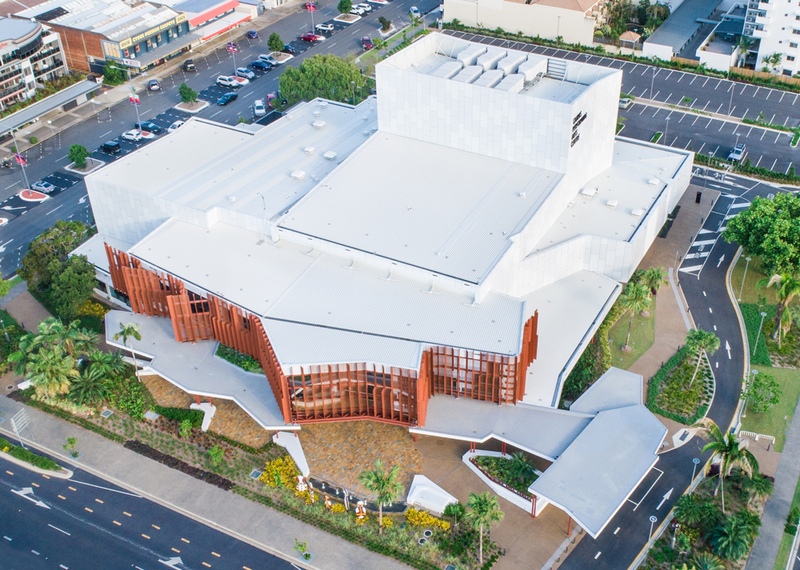 Replacing the existing Civic Theatre, the scope of work included construction of a 940 seat auditorium with balcony, fly tower and orchestra pit; studio theatre with a 400 seat capacity; as well as a foyer, bar and amenities, including covered external terrace. 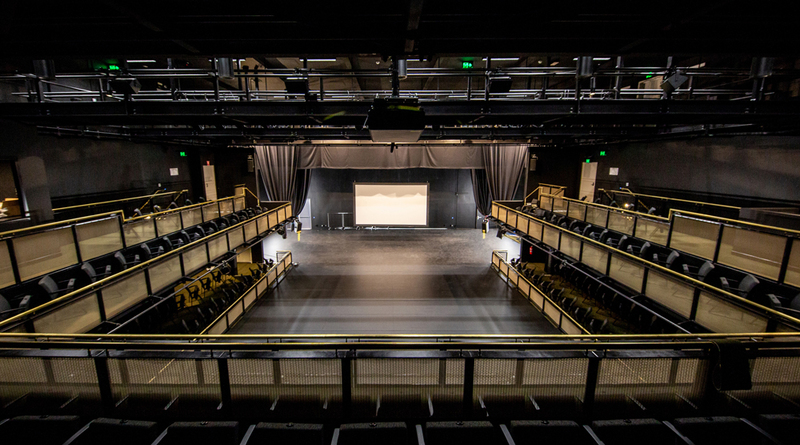 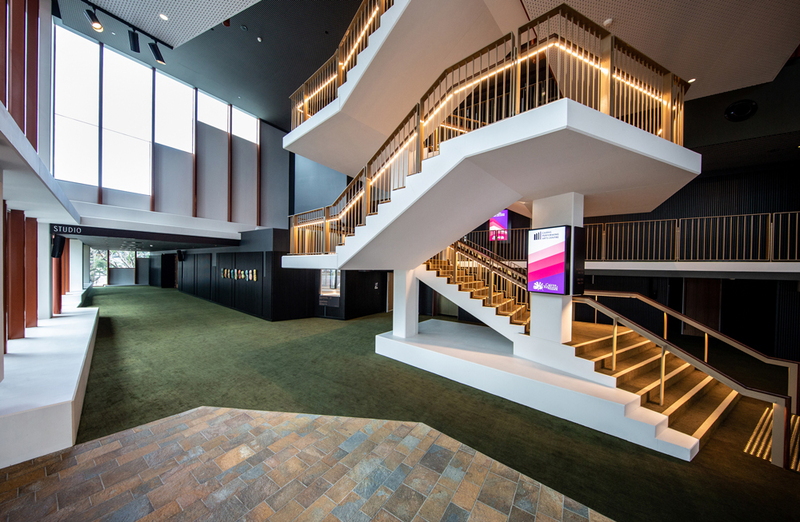 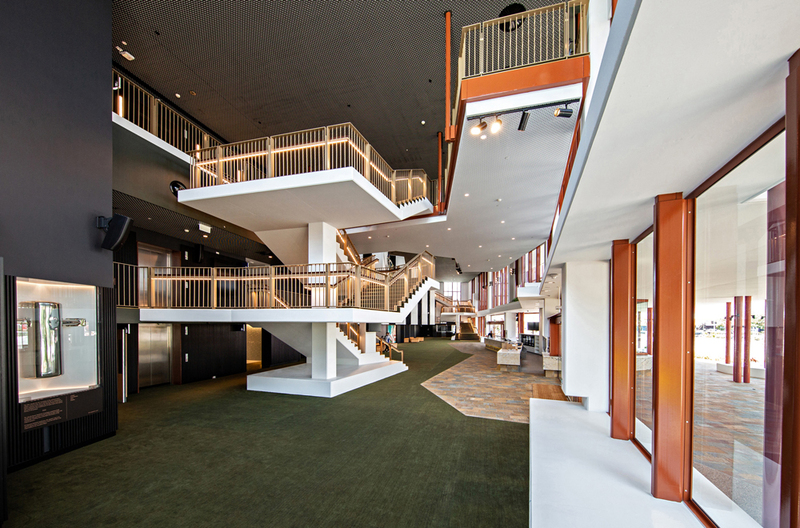 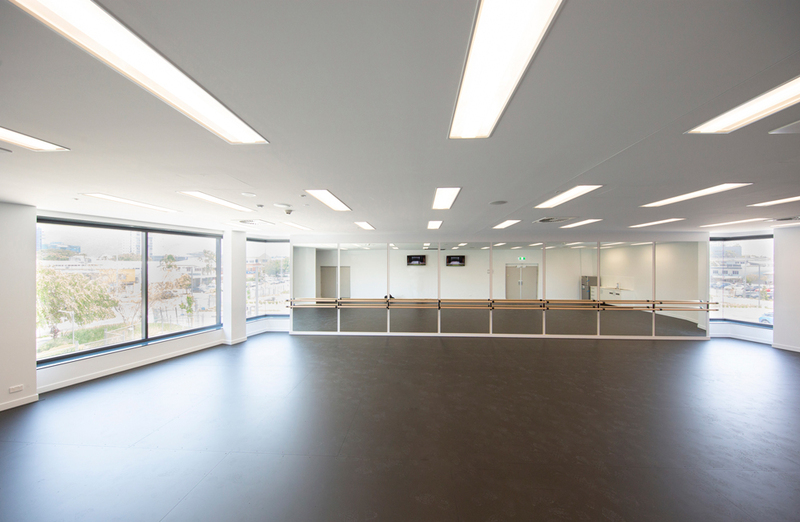 The completed Performing Arts Centre also features a function space and back of house facilities which include dressing rooms, a green room, loading and technical support spaces. 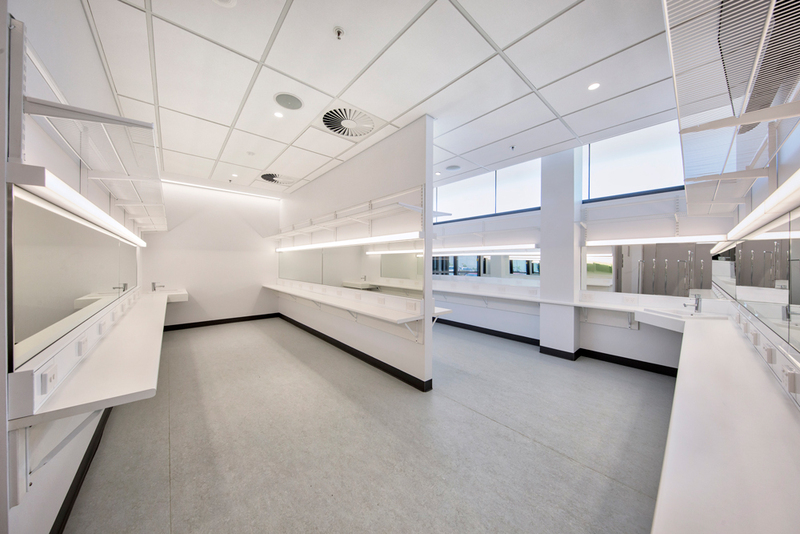 Throughout the projects duration, more than 1,460 workers were employed on site, 60 local trade companies were engaged, 14,400 tonnes of concrete was poured, 6.3 million recycled glass bottles were used (as part of recycled construction materials), and 500 tonnes of structural steelwork was completed. 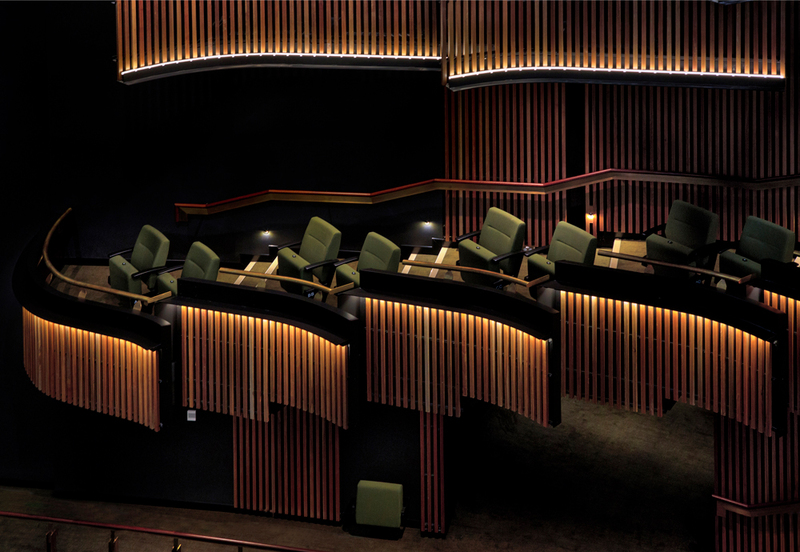 Firstly, I want to formally record my appreciation with the way CRC and FKG conducted matters during the CPAC job – and particularly the latter part of the contract. 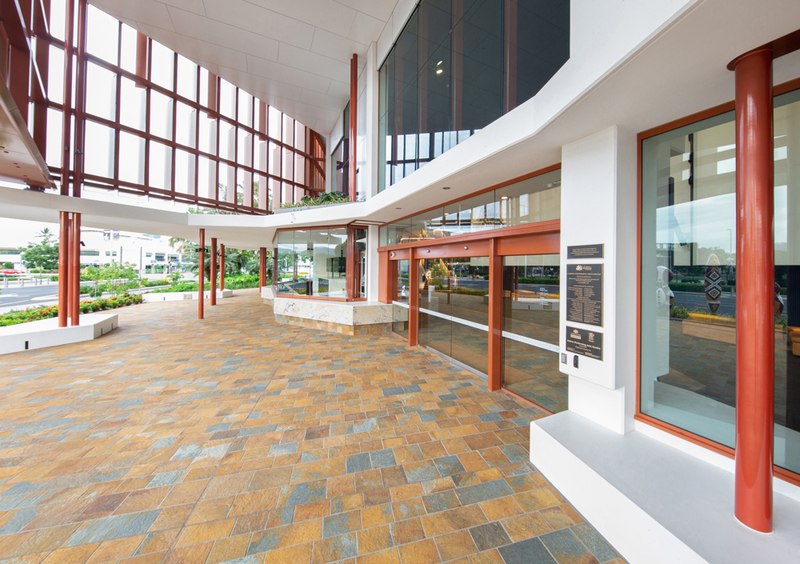 Personally I always respected the way you and your management team went about things, and maintained open and constructive relations. 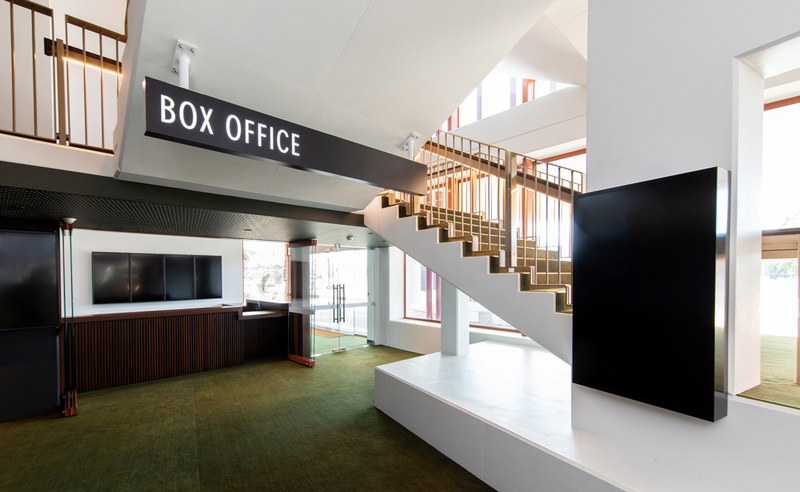 I am sincere in saying we would welcome the chance to work again with FKG, and we certainly would willingly stand as a referee.